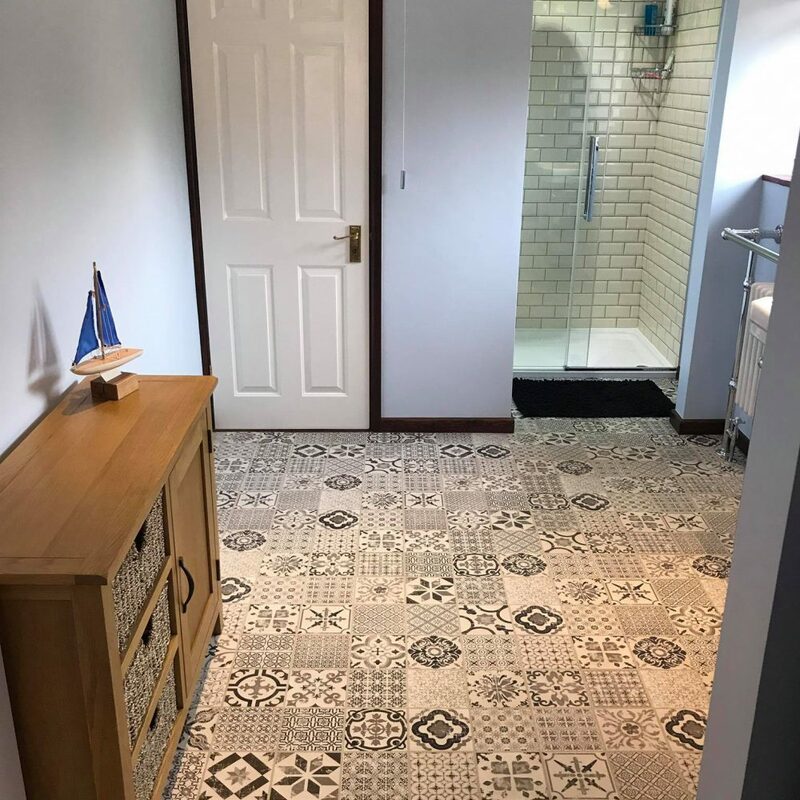 The bathroom is the busiest room in the home, and therefore the most important – you want to make sure you get yours just right. 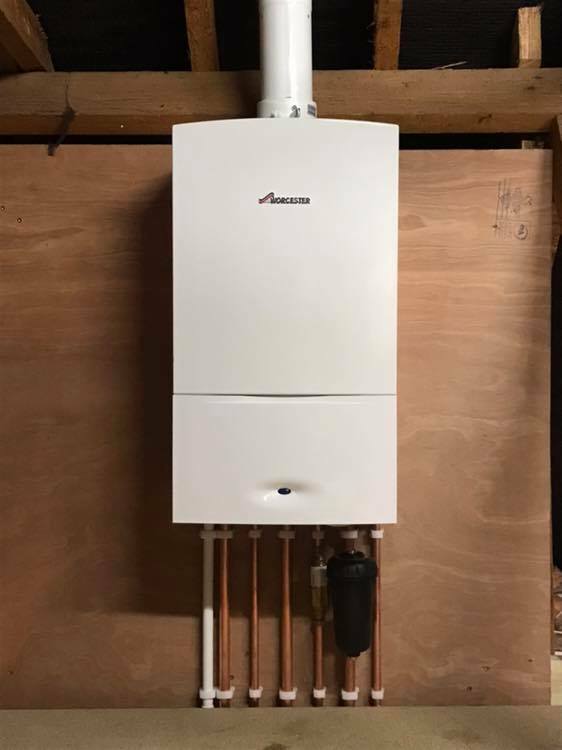 You should be aware that current building regulations state that any replacement or new gas-fired boiler must be a condensing boiler. 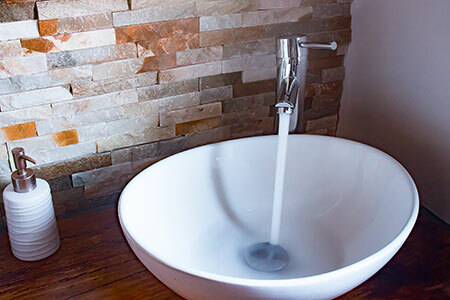 We offer all levels of plumbing from changing tap washers right through to installing Bathrooms, Boilers and central heating Systems. 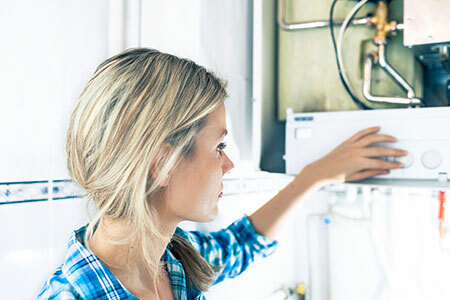 Boiler efficiency has improved over the years and we are experts in calculating your home’s hot water needs, boiler requirements and radiator sizes. Gas needs to be installed and maintained by specialists. At AJ plumbing & heating you are in safe hands. 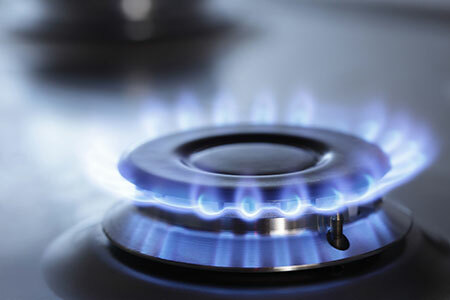 Gas Safety Inspections and Landlord Gas Safety Certificates. These can occur day or night at the most inconvenient of times and need to be dealt with promptly. 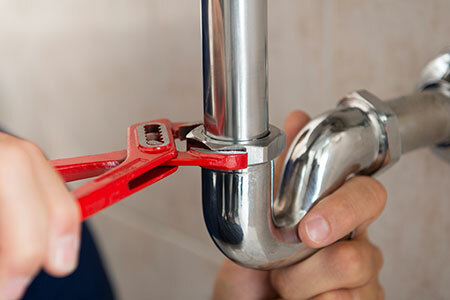 AJ Plumbing & Heating offers a 24 hour emergency service. 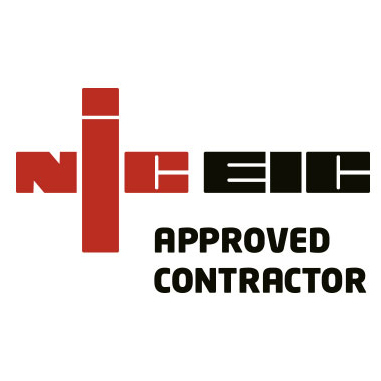 Boiler Installation, Service, Maintenance & Repair, Central Heating and System upgrades, Hot Water Cylinders, installation of Gas, Bathrooms and much more. 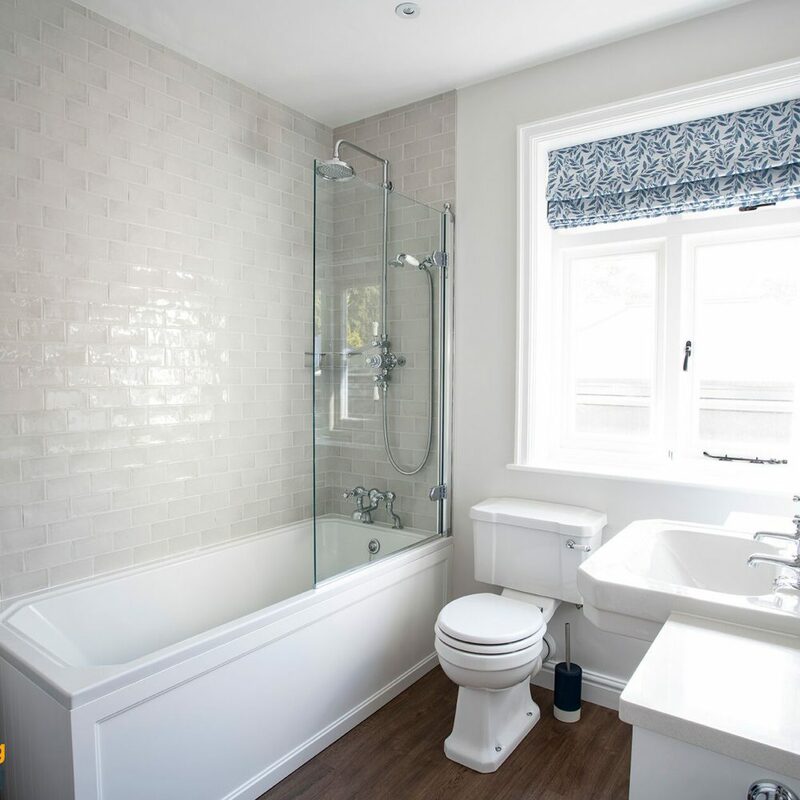 At AJ Plumbing & Heating we pride ourselves on a professional, friendly and reliable approach with excellent customer service. 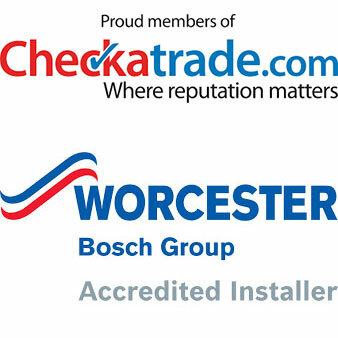 All our plumbing and heating engineers are fully qualified to the highest standard and Gas Safe Registered. 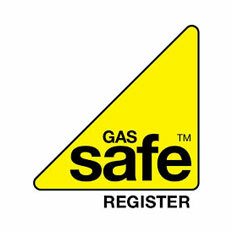 As a gas safe registered company you can be confident that all our work is to the highest standard that will exceed your expectations. 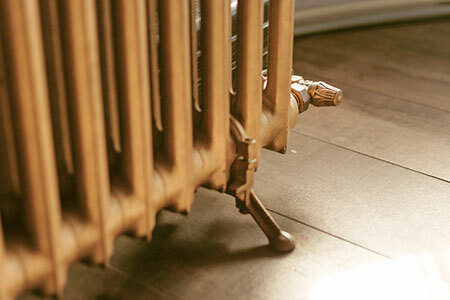 If you have a plumbing or heating emergency we have an operative on stand-by 24 hours a day, 7 days a week. 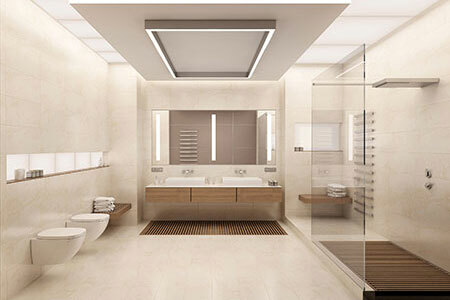 Whether it is a small leak or a major catastrophe we are able to attend your need quickly and efficiently. 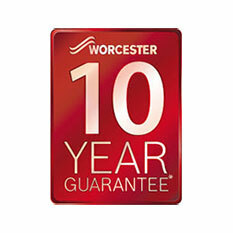 We guarantee to fully repair or make safe on our first visit leaving you with peace of mind.